﻿ Mystery Motive Web Track – We get it. You got it. MyMo is the very first web based Survey System in the world to bring Survey Management to the palm of your hand, namely to your mobile phone. This is the dilemma that no Survey System Licensors ever talk about. It is a great risk and we help you avoid it FREE OFF CHARGE. Amazing, and globally unique. 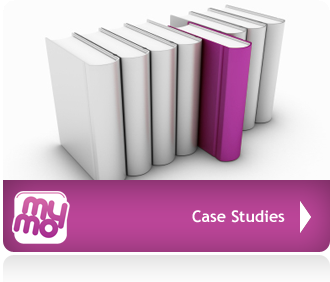 These are the two main things one must know about the Sub-MSP Feature of MyMo.